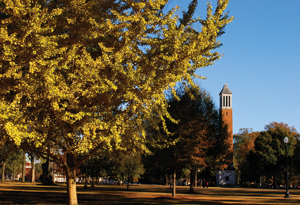 At The University of Alabama, the Collegiate Recovery Community likes to sport a little houndstooth. The Texas Tech model with an Alabama twist—that’s how Director Greg Snodgrass, MSW, describes the Student Health Center Collegiate Recovery Community (CRC) at The University of Alabama. And what exactly is an Alabama twist? The journey from Wisconsin to Crimson Tide territory was a difficult but ultimately life-changing one for Snodgrass. He has been in recovery since 2004, the same year he first Googled “collegiate recovery programs” and landed at Texas Tech. A scholarship, along with the support and mentorship he found there, turned everything around. Now he wants to give Bama students the same level of support and encouragement that he received from mentors Kitty Harris, Tom Kimball, and George Comiskey, addiction and recovery leaders at Tech. With a recommendation from Harris, Snodgrass was recruited by John Maxwell, who spearheaded collegiate recovery at Alabama and recently retired as director of the Student Health Center. Snodgrass brought with him many years of experience with Big Brothers and Big Sisters, first as a volunteer mentor and then as an employee. 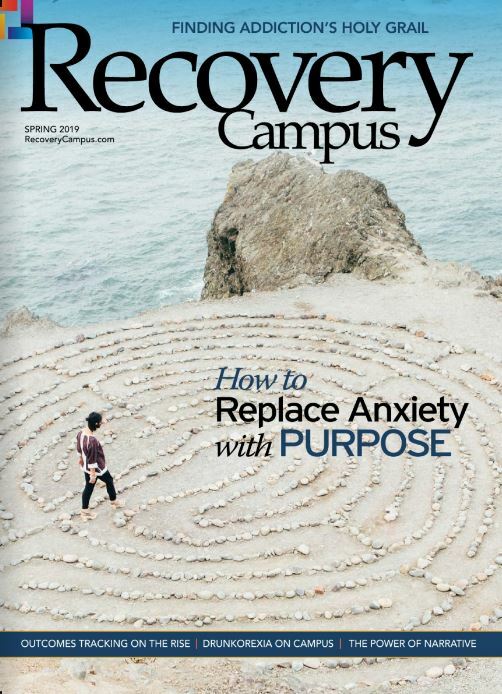 His approach to collegiate recovery is shaped by what he learned there. Gathering Spot Alabama’s CRC offers space for the students in the program to study, watch movies, or just hang out in a safe environment. The CRC students have started nine 12-Step meetings on campus since last fall, many of which are held in the CRC’s designated space at the Student Health Center, located on—you guessed it—a street named for “The Bear,” Paul W. Bryant Drive. 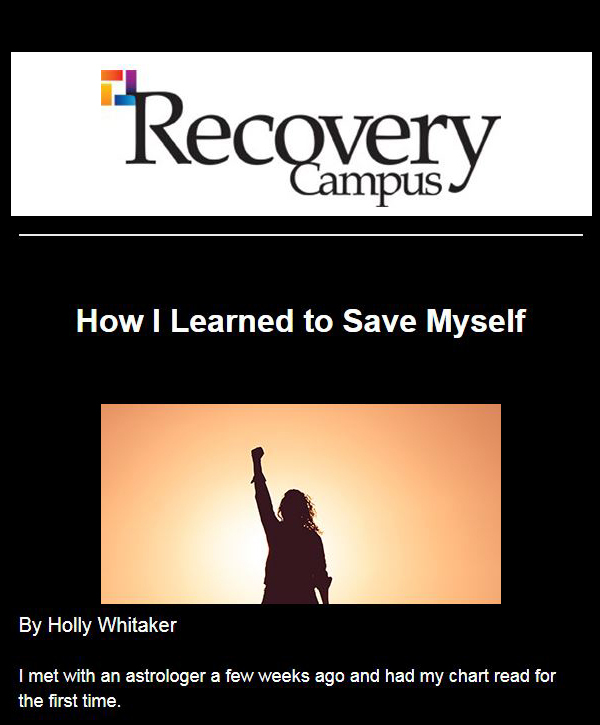 A weekly UA recovery night gives students and community members an opportunity to come together and celebrate continued sobriety. 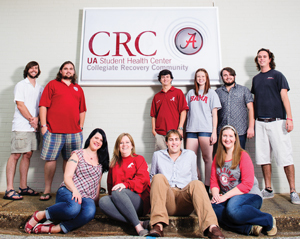 While people sometimes confuse CRCs with treatment, UA’s CRC is not a clinical program. However, the Student Health Center offers substance abuse assessment, counseling, and referral services when needed. 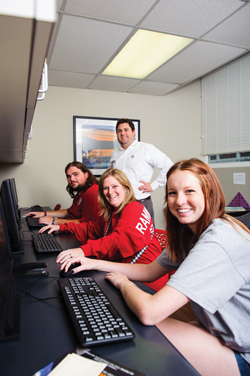 Scholarships, funded through private donations, are available to students who are fully engaged in the CRC. 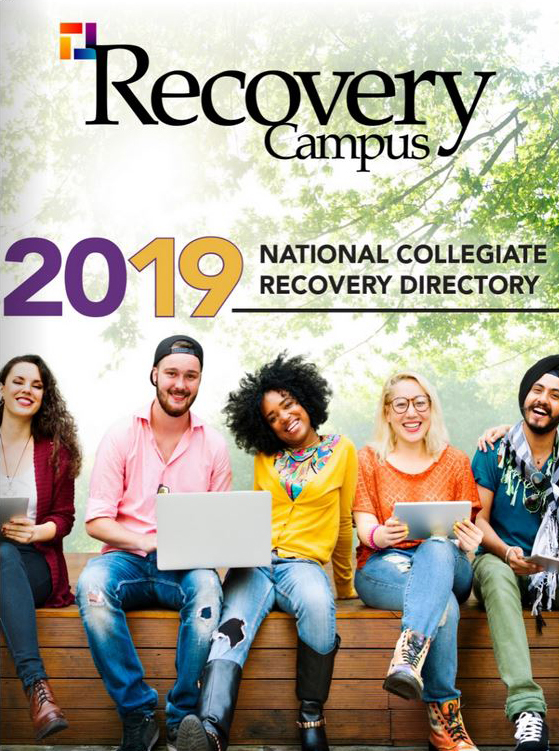 Those students also can pre-register for school through the CRC to ensure that they are in class with friends in recovery so they don’t feel alone on campus. Snodgrass said he currently has 19 scholarship students enrolled in the program, but many more students are dropping by to see what collegiate recovery is all about, to pick up some information, and to maybe attend a meeting or an event. Activities such as group dinners, movie nights, concerts, and special events give Bama students in recovery a full social life together. The CRC also reaches out to parents through Parent Weekend, a holiday dinner, and graduation. During football season, sober tailgates welcome students to Bryant-Denny Stadium every home game, and the group even manages to get together for many away games. 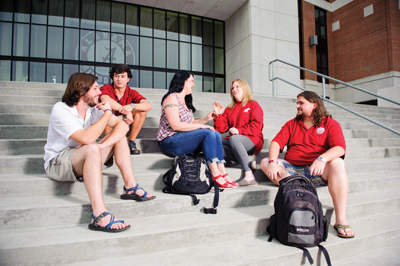 Activities such as group dinners, movie nights, concerts, and special events give Bama students in recovery a full social life together. Besides giving students a safe social circle, Snodgrass also wants to give them opportunities for service. The CRC’s student organization, Alabama Students About Service (ASAS), encourages service to the school and the community. One of their most recent projects involved volunteering for Habitat for Humanity to help Tuscaloosa continue recovering from the deadly tornado that struck the city in 2011. Campus Character: Thousand-acre campus near the center of town, along the banks of the Black Warrior River in West Central Alabama. Surrounded by a vibrant business community with more than 90,000 residents; one hour from Birmingham, the state’s largest city; five hours from beautiful Gulf Coast beaches. Historic campus features tree-lined pathways and state-of-the-art facilities. Academic Offerings: Consistently ranked among the nation’s top 50 public universities by U.S. News & World Report. Offers bachelor’s, master’s, and doctoral degrees in more than 200 fields of study. Nationally ranked programs in law (#21), library and information sciences (#18), and the MBA (#58); first among public universities for enrolling National Merit Scholars (2012-13). Student/faculty ratio averages 19:1. Points of Interest: Denny Chimes, the bell tower erected in 1929 to honor former university President George H. Denny; Bryant-Denny Stadium, the second-largest stadium in the Southeastern Conference and fifth-largest college stadium in the U.S.; Paul W. Bryant Museum.